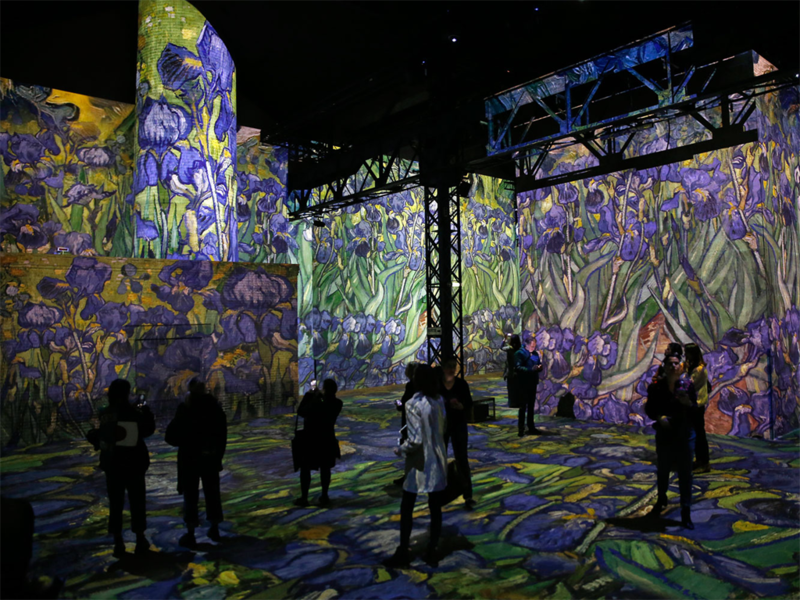 A current art exhibit at Paris' Atelier des Lumières highlights the Dutch post-Impressionist painter's work, such as "The Starry Night," "Sunflowers," and "The Potato Eaters" - but not in a conventional way. 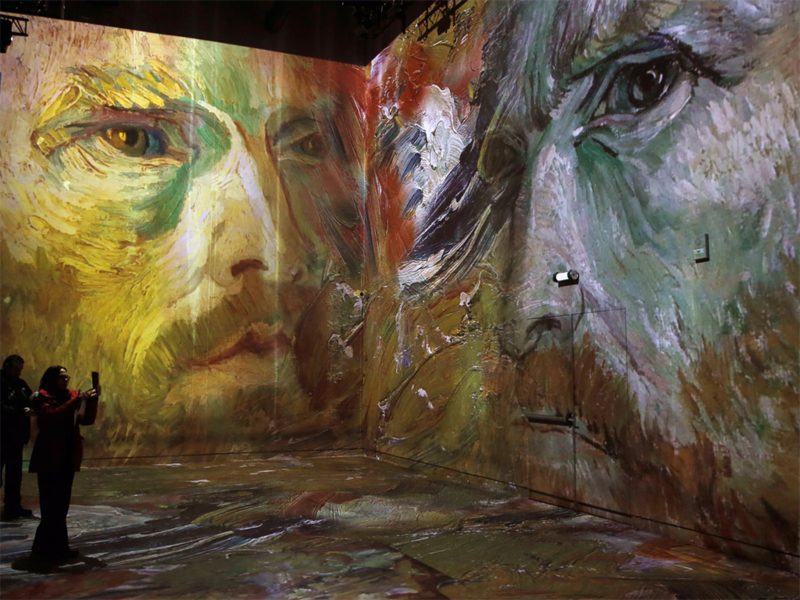 Van Gogh's self-portraits, however, are some of his most recognisable works. 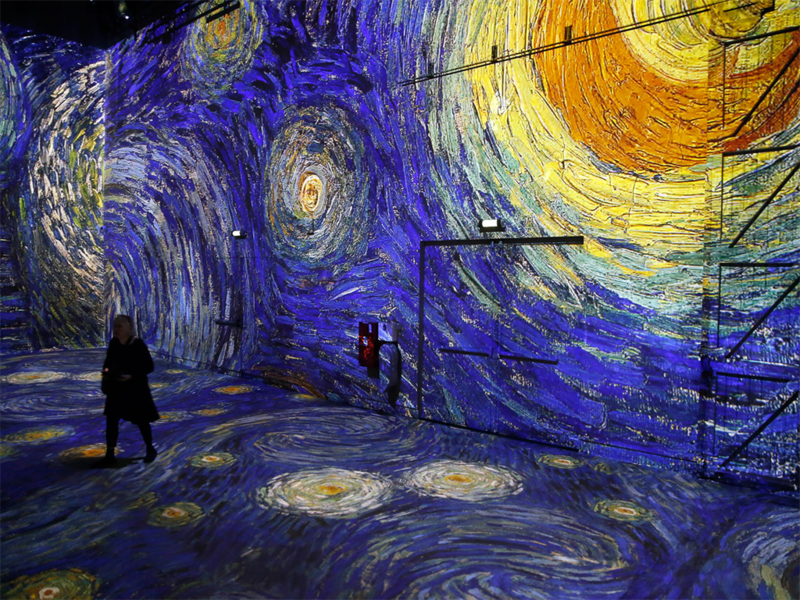 Van Gogh may not have been appreciated during his lifetime, but his art is certainly recognised in grand fashion today. 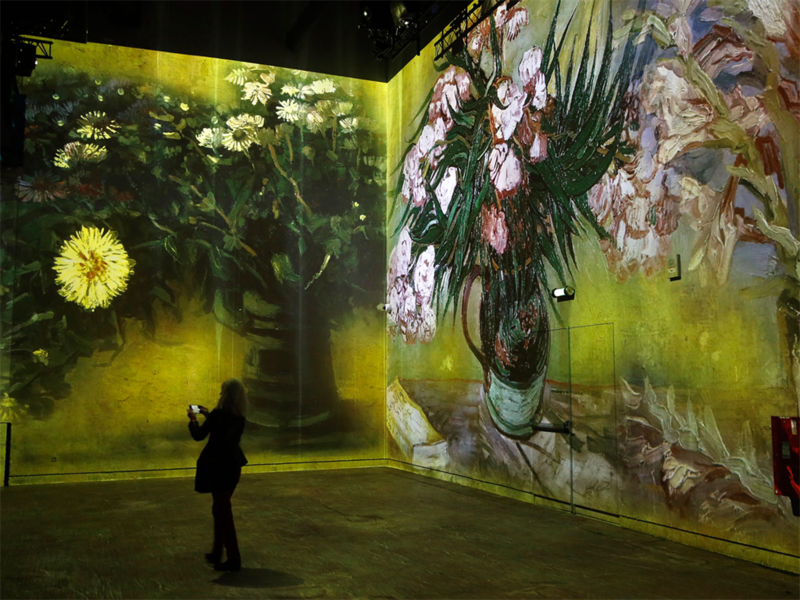 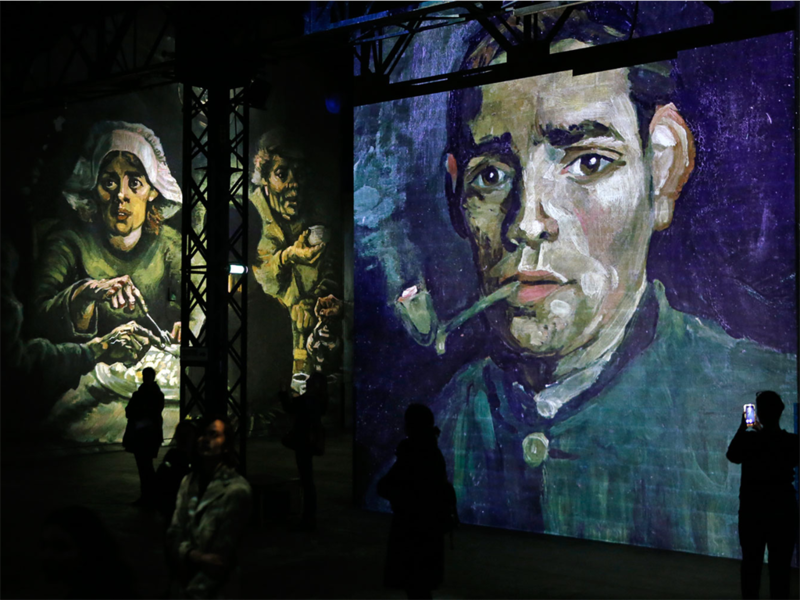 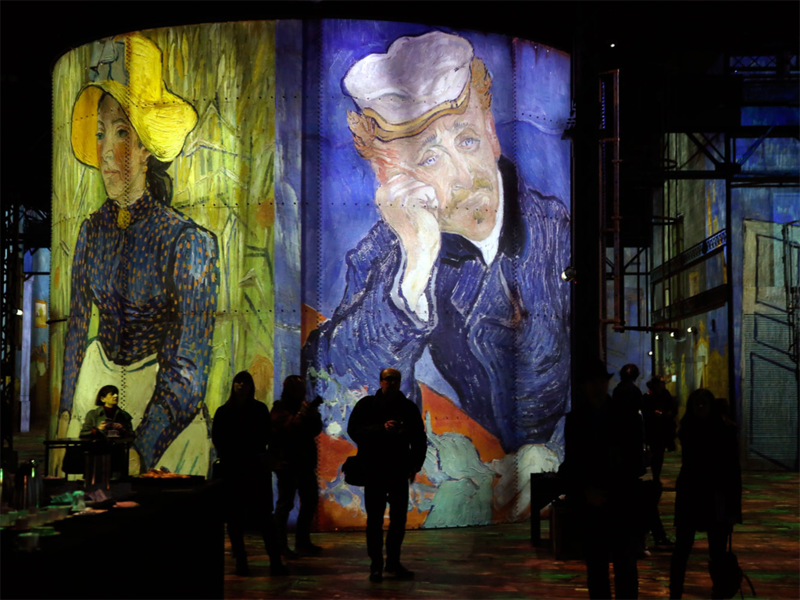 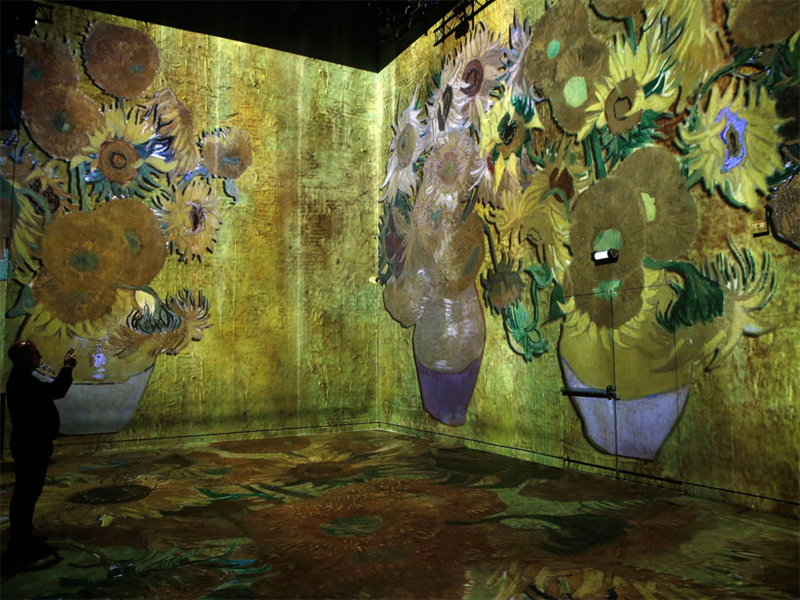 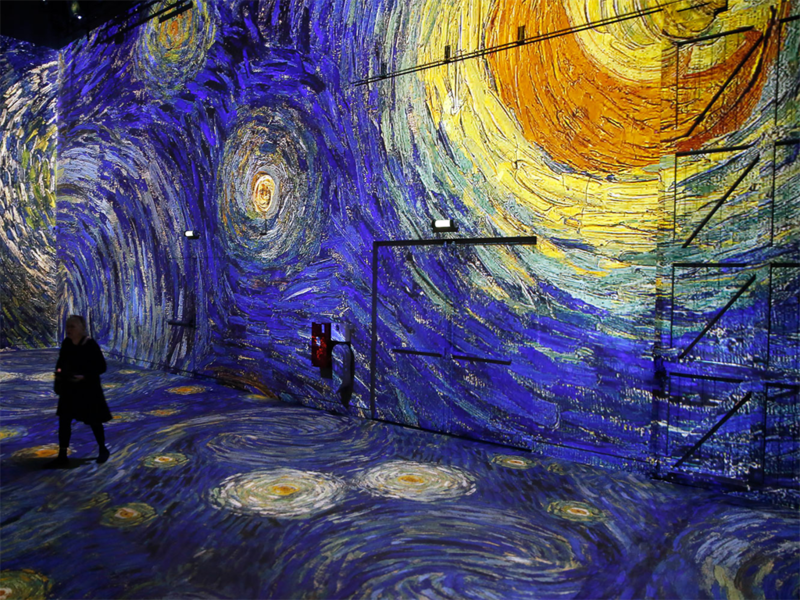 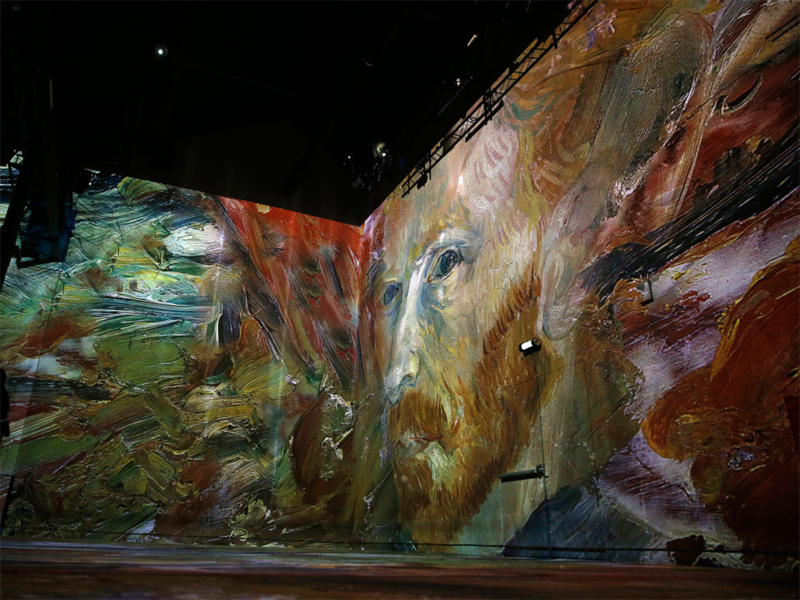 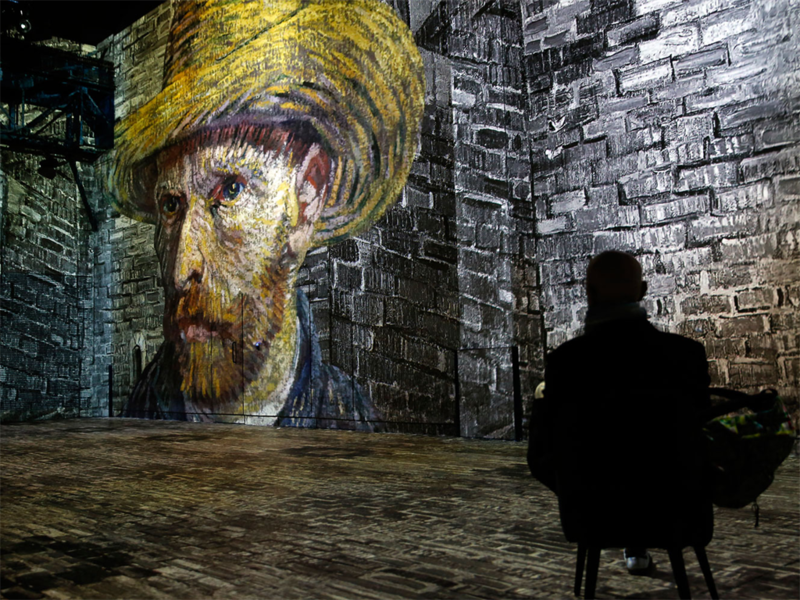 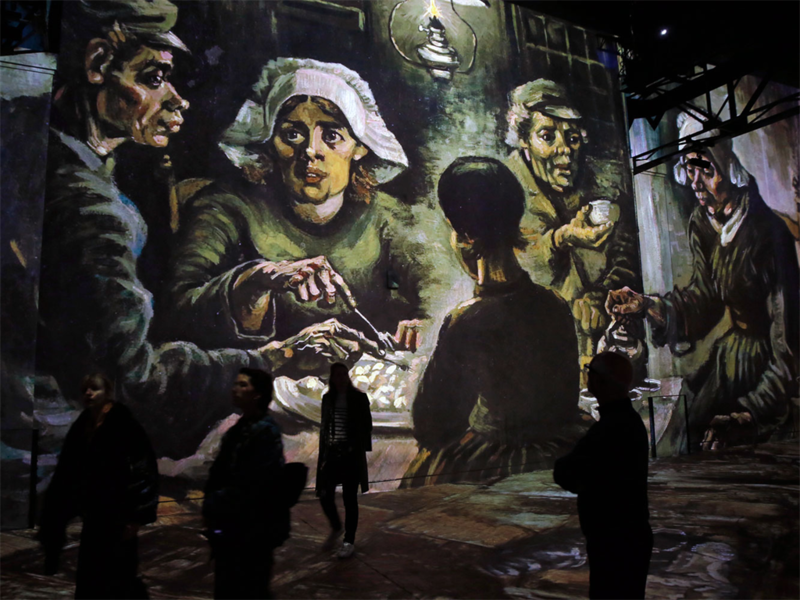 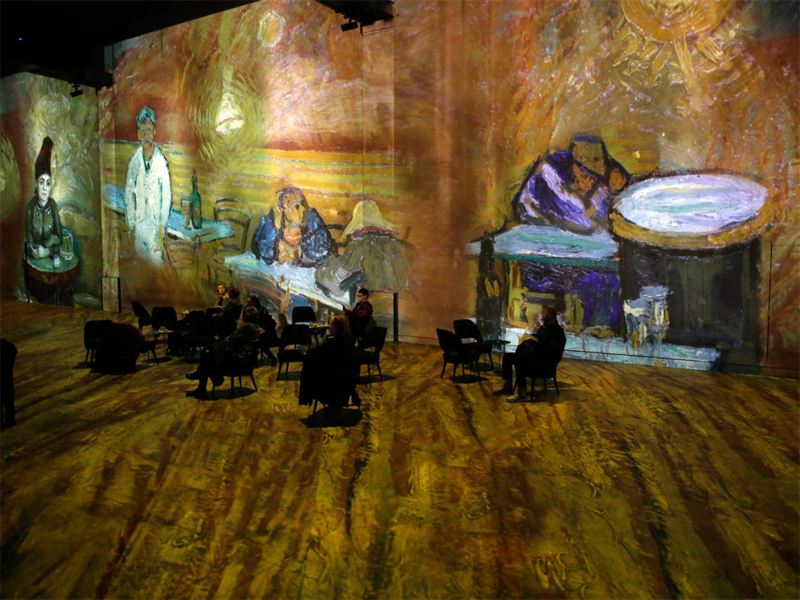 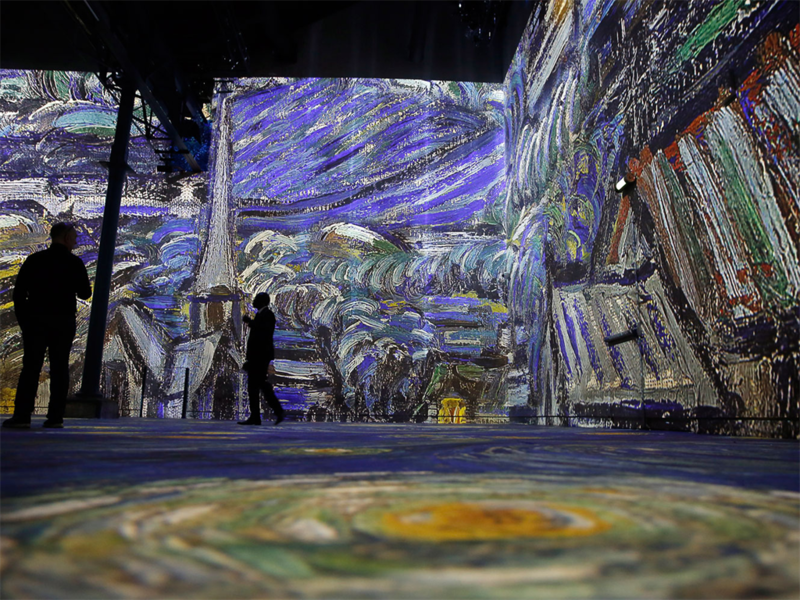 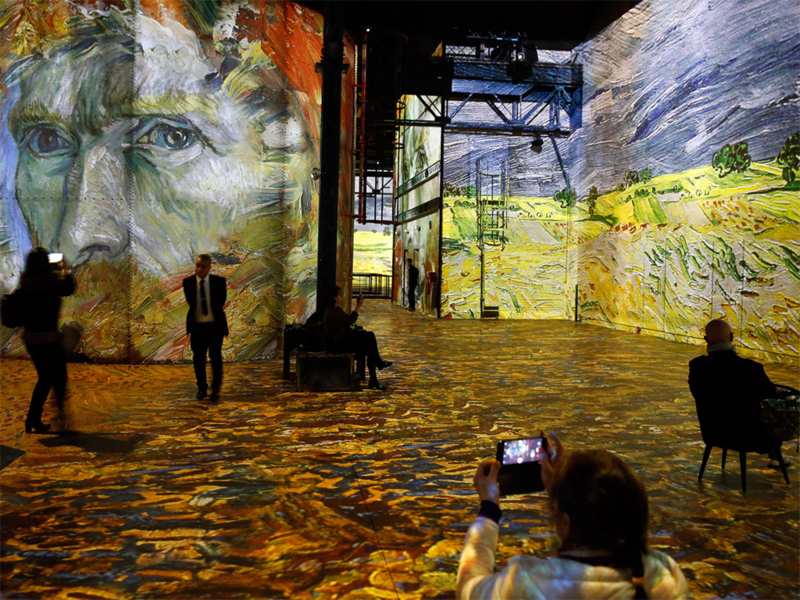 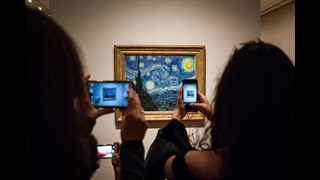 You can visit the "Van Gogh, la nuit étoilée" exhibit at Paris' L'Atelier des Lumières until December 31, 2019.